How often should I conduct property inspections? uRental recommend that you conduct inspections quarterly. You would need to send a letter to the tenant 14 days prior notifying the tenant the day and time you will attend the property and look at how the tenant is looking after the property. The tenant should be asked to leave notification if there are any maintenance issues that need attending. These inspections allow you to observe upkeep plus any issues you may need to fix. Alternatively, uRental offer a quarterly inspection of your property for a small fee which includes a full report sent to you. Yes it can be increased, but only once every 12 months by mutual agreement. It is expected that each year the rent for your property will go up with inflation. You can include a note in your lease and explain to tenants to expect an increase annually when you sign your tenant up. To get the most accurate rental amount for your property, uRental utilise a database to analyse the rental history in your area. We can show you all the properties recently rented in your area & can include internal photos of these properties. This will give you a good comparison of similar features, house size and land size and the price they have been rented for. The average advertising time of a property is about 4-6 weeks. In our experience properties that are well presented, advertised on realestate.com.au and priced correctly will stand out and rent faster. It is important to take the time to present your property neat, clean and tidy plus keep maintenance items up to date. This will help make the property easier to rent. How will I find a tenant? 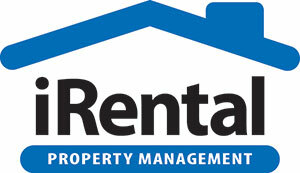 Your property will be advertised on realestate.com.au as well as the uRental website for prospective tenants to view. Rental open inspections should be held one to two times a week, at 15 minutes each. At the opens the tenants will receive an Application Form which they are required to complete and return with the appropriate identification and requirements for uRental to conduct reference checks (conditions apply depending upon package purchase with uRental). How do uRental qualify tenants? Can the tenant pay the rent amount, at a consistent rate? Is the tenant equipped to maintain the property to its current condition? Therefore uRental can contact work references, and their previous tenancy agent to source relevant information about them as a tenant. We will also run their details through a national data base to ensure they have not been late with rent or caused any damage to a property previously(conditions apply depending upon package purchase with uRental. The average length is 12 months depending on the circumstances of the tenant and landlord. quarterly inspections, all with photographs to help prevent any problems occurring. You should attempt to maintain all repairs to keep your property in the best possible condition. We recommend that you do have insurance for the property. It will protect you from any malicious damage to the property, as well as in the event of rent not being paid (above and beyond the Bond). The tenants require 14 days notice that the property will For Sale. We recommend that the property be vacated and professionally cleaned before selling. However, once it is on the market you can inform the tenants of open times and for the property to be presented for an inspection. 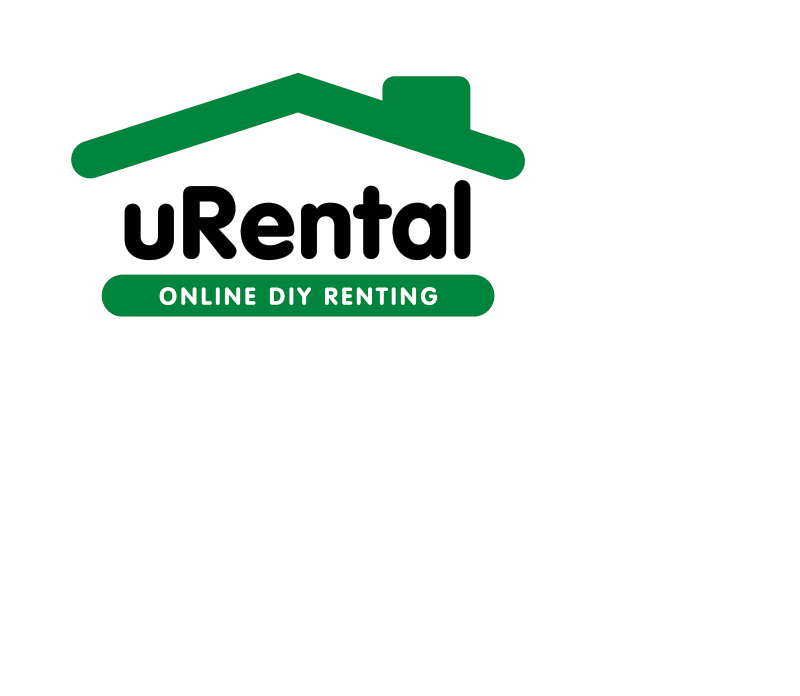 uRental can also assist you in selling your property. Just call us to ask how.